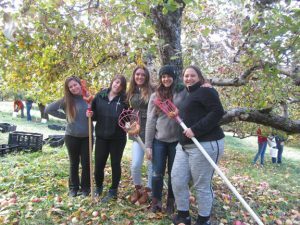 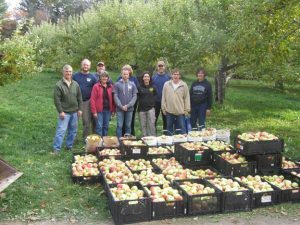 The Maine Harvest for Hunger project is an outreach program of the University of Maine Cooperative Extension to provide fresh fruits and vegetables to food insecure individuals and families in Maine. 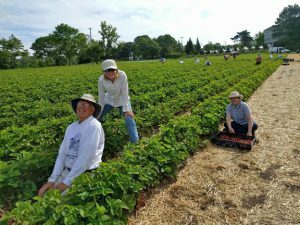 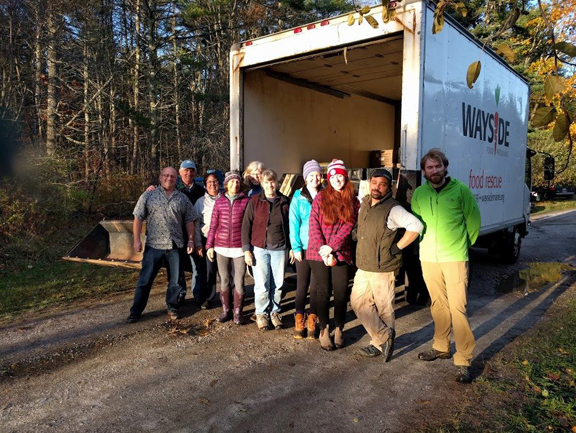 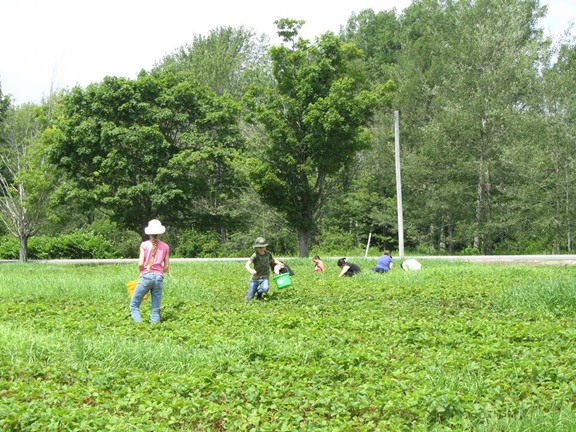 Since 2000, UMaine Cooperative Extension’s statewide Maine Harvest for Hunger program has mobilized gardeners, farmers, businesses, schools, and civic groups to grow, glean, and donate high quality produce to distribution sites (pantries, shelters, low income senior centers, etc.) 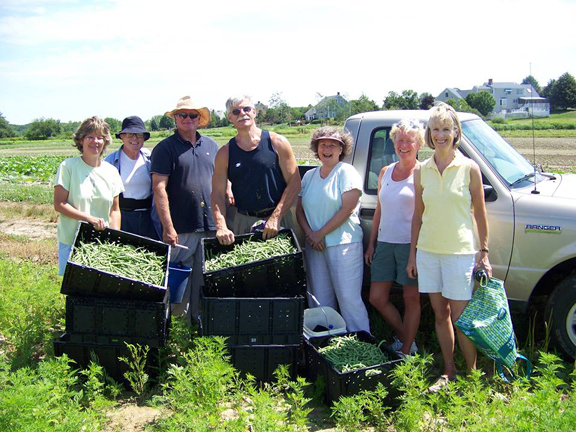 and directly to neighbors in need, with the objective of mitigating hunger, improving nutrition and health, and helping recipients develop lifelong positive nutritional habits. 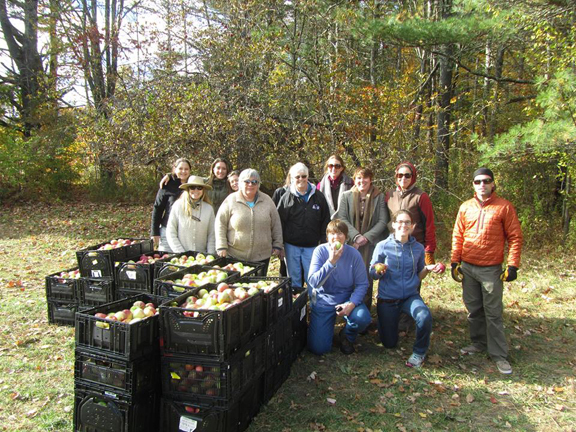 In 2016 Maine Harvest for Hunger educational programs have also focused on engaging food pantry recipients in growing more of their own produce and/or appropriate methods of cooking and utilization of fresh produce. 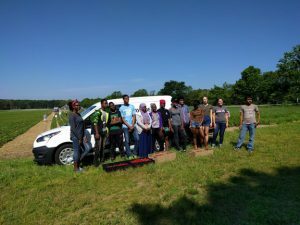 In Cumberland County during the 2018 growing season, volunteers, gardeners, farmers, and corporate partners donated 21,353 lbs. 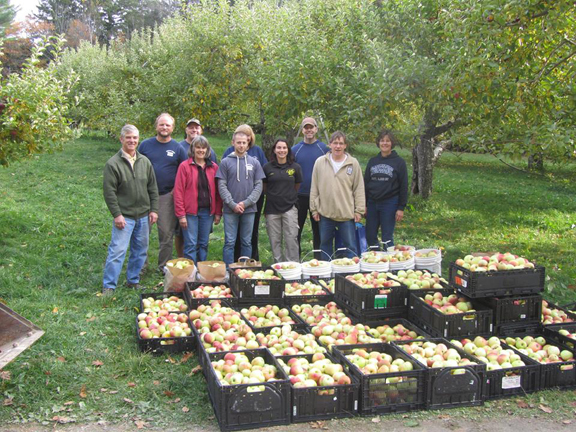 of fresh produce and distributed it to 21 sites including food pantries and soup kitchens.